Luisa Pardo and Salomon Hernandez star in ARTIFICIAL PARADISES, a film by Yulene Olaizola. Picture courtesy Interior13 Cine. All rights reserved. 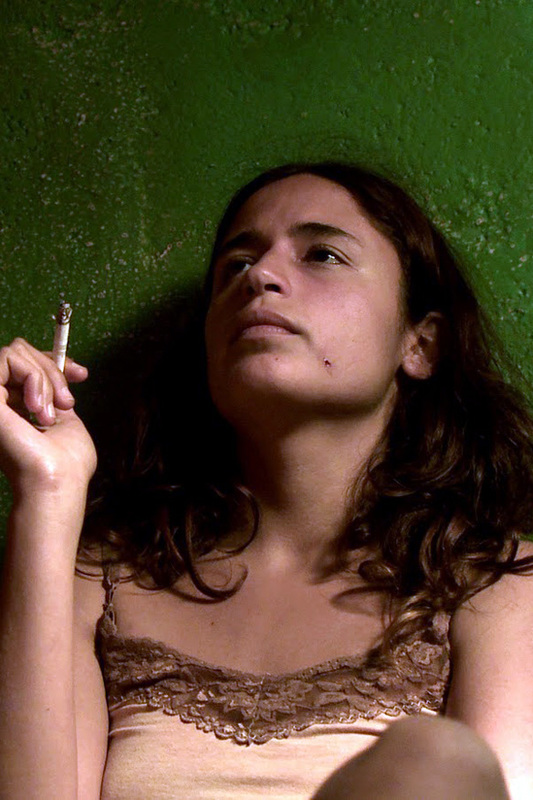 Luisa, a 25-year-old woman addicted to chiva (heroin), travels to a beach in the coastal State of Veracruz with the idea of quitting the drug once she gets there. Luisa eventually grows ties with the locals and in particular with Salomon, a 65-years-old peasant in whom she thinks to have found the aid she needs to fulfill her goal. Human beings have always had the need and desire to erase our worries. One of the eldest practices we have turned to is intoxication; the experience of altering our consciousness in order to find peace, liberation and change, or to simply appreciate new hues of life which are normally neutralized by daily routine. At a personal level, I understand the love for intoxication as a way to come closer to paradise. Artificial Paradises tells about the encounter between two people that discover in drugs a way to break free from reality to which they feel anchored. Through the encounter and mutual exchange of life stories between Luisa and Salomon, this film reflects on the natural need to search for those paradises which make us feel better, and the consequences this entails. Luisa Pardo stars in ARTIFICIAL PARADISES, a film by Yulene Olaizola. Picture courtesy Interior13 Cine. All rights reserved. 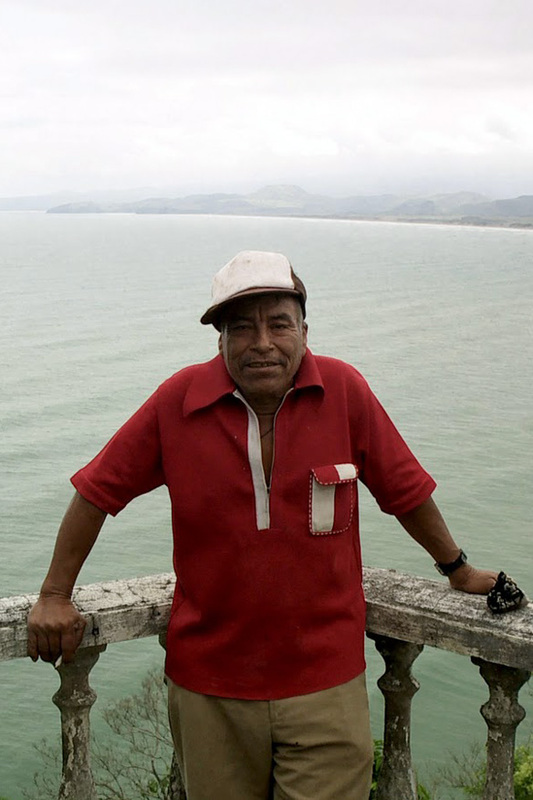 Salomon Hernandez stars in ARTIFICIAL PARADISES, a film by Yulene Olaizola. Picture courtesy Interior13 Cine. All rights reserved. 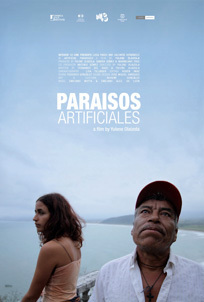 Salomon Hernandez and Luisa Pardo star in ARTIFICIAL PARADISES, a film by Yulene Olaizola. Picture courtesy Interior13 Cine. All rights reserved.